Thermal comfort, filtering of pollutants/fume, indoor climate for production facilities, offices, atria, class rooms, datacenters, cleanrooms, operating rooms, etc. In most cases, a building is intended to create an optimal indoor climate to support a specific function. However, creating the desired indoor climate is more complex than it seems. 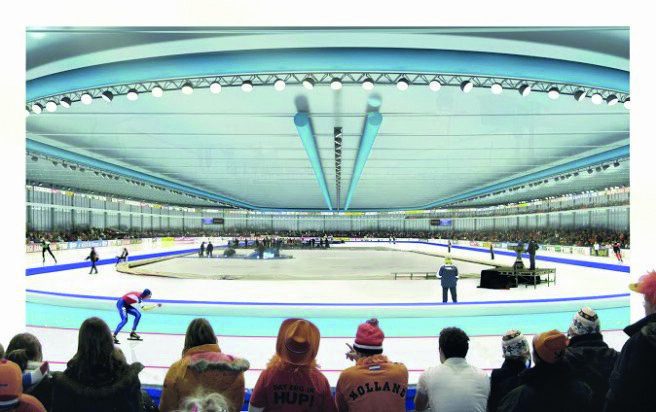 In large open areas for example, it is very hard to fully understand and predict the effect of all factors that influence the indoor climate: people, equipment, the HVAC-system, the façade, the surroundings, the external climate, etc. Moreover, a large part of these parameters varies in time and all parameters have interaction. 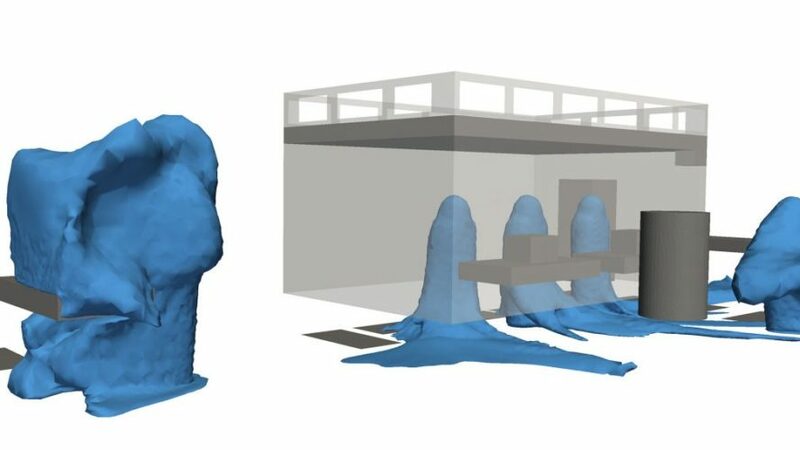 Actiflow uses a combination of dynamic building simulations and CFD simulations to give insight in the indoor climate, and as such to assess the HVAC system. 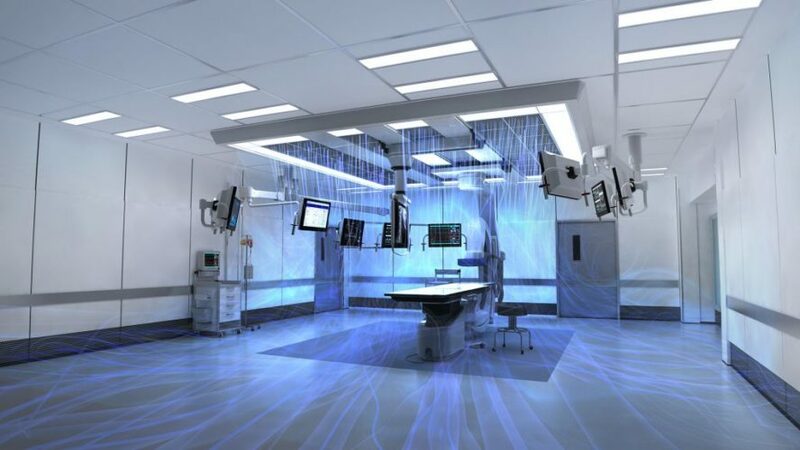 Most of our projects involve atria, classrooms, large office spaces, production halls or rooms with specific functions such as operating rooms, cleanrooms and datacenters. In these rooms, the indoor climate has a direct influence on the productivity of people and processes, so an indoor climate study as part of a risk analysis is very useful to prevent problems and costs after completion of the building or renovation. 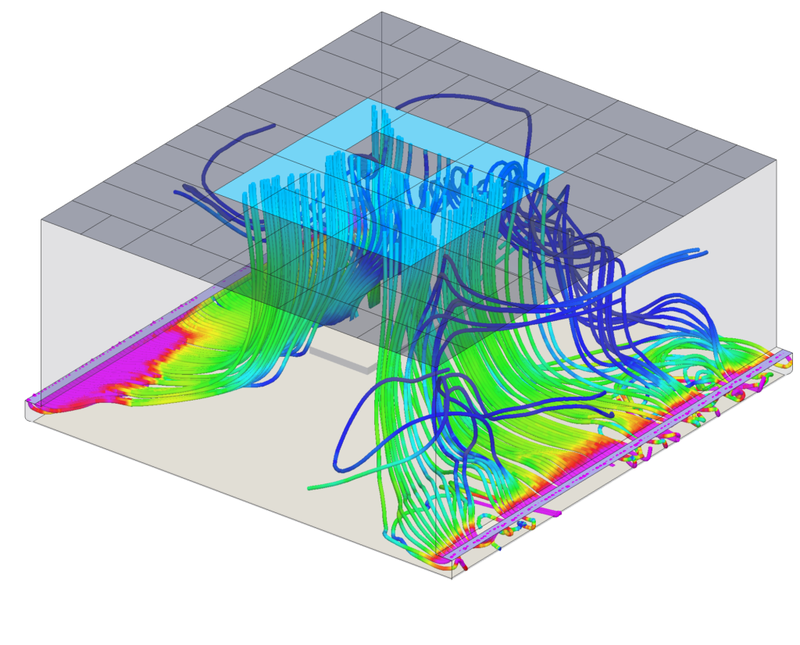 With our simulations, we provide our customers full insight into the airflow and temperature distribution inside a room. With this information, the thermal comfort can be judged and the performance of the HVAC system can be checked against the requirements. If necessary, we can advise on climate system modifications or settings to improve the indoor climate.